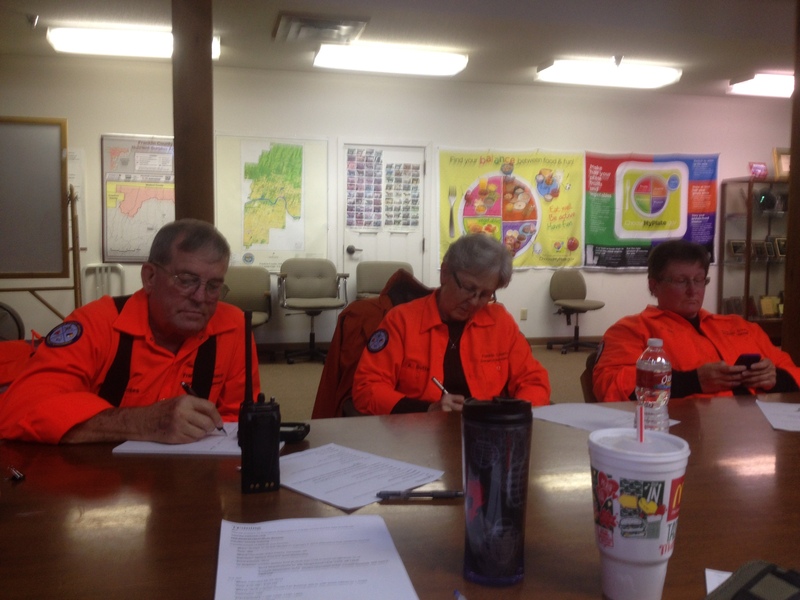 In the November Search and Rescue Meeting we talked about the last month’s searches, including one for an aircraft. We talked about how the ELTs work in the aircraft and different methods for finding downed aircraft including radio frequencies and ground search methods. Thanks for the additional help on this search to the Ozark Fire Department and the Civil Air Patrol. We also looked at upcoming training–> see Here –> including ICS, Hazmat Awareness, Fundamentals of Search and Rescue, and the upcoming Field Skills Day. 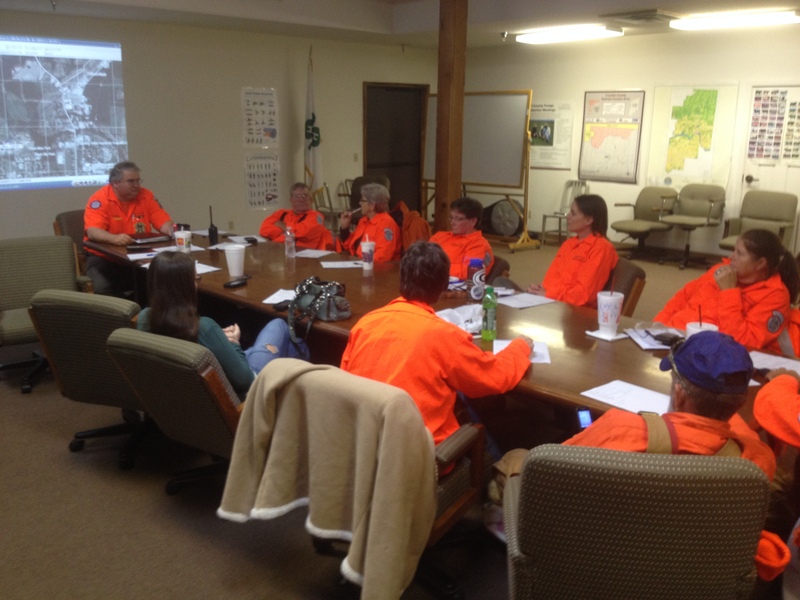 We discussed the new uniform shirts that we will be getting, figuring out who is not getting pages and emails, and the upcoming Christmas Dinner at our December 19 meeting at 6:00 PM –for more information on this please contact the OES Office or email Courtney Crawford at ccrawford.oem@franklin-ar.us .